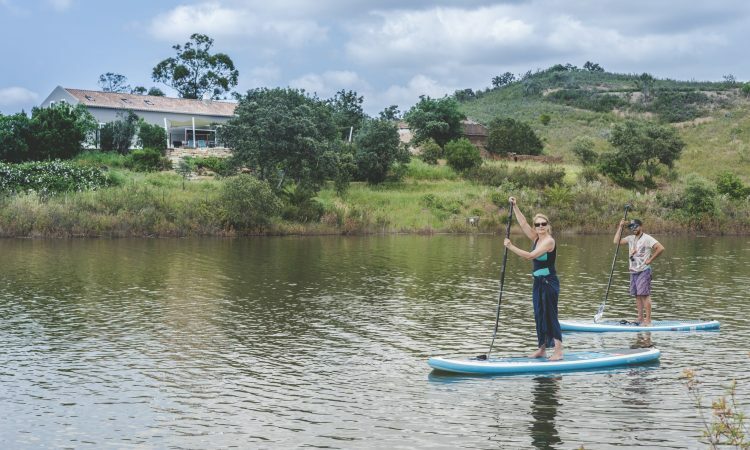 The waterfront deck under mature carob trees with accompanying bird song is perfect for your daily yoga classes. The clearly signed walking route, known as the via Algarviana, is perfect enjoy the peaceful surroundings and enjoy the present. Take a look at our video showing you our yoga venue where you can be still, inspired and re-energise with fresh calm cleansing air and beautiful views.